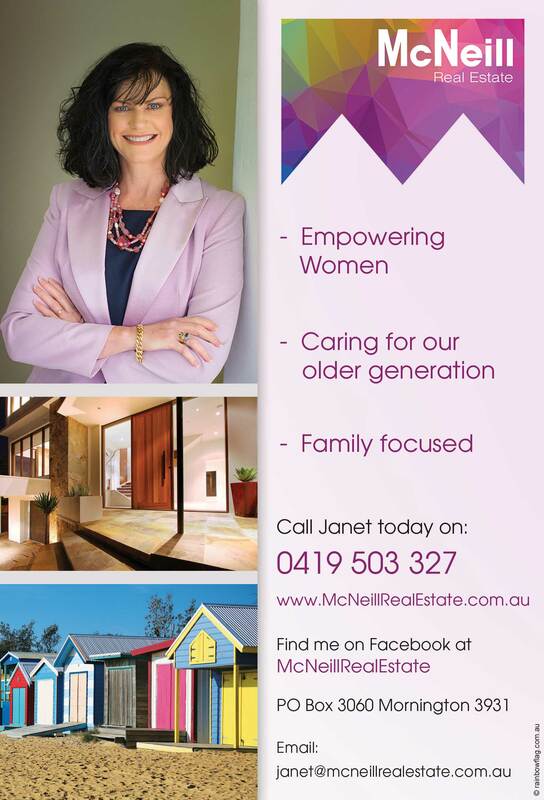 Janet McNeill is an author, real estate agent, and a local resident of Mornington Victoria. 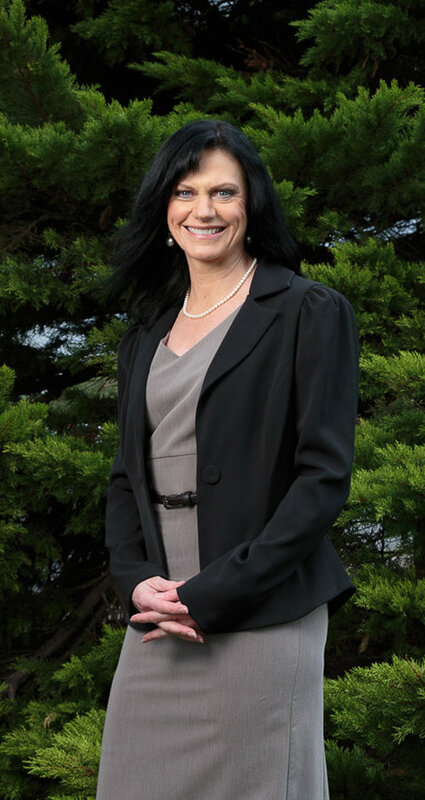 Janet McNeill is an author, real estate agent, and a local resident of Mornington Victoria. 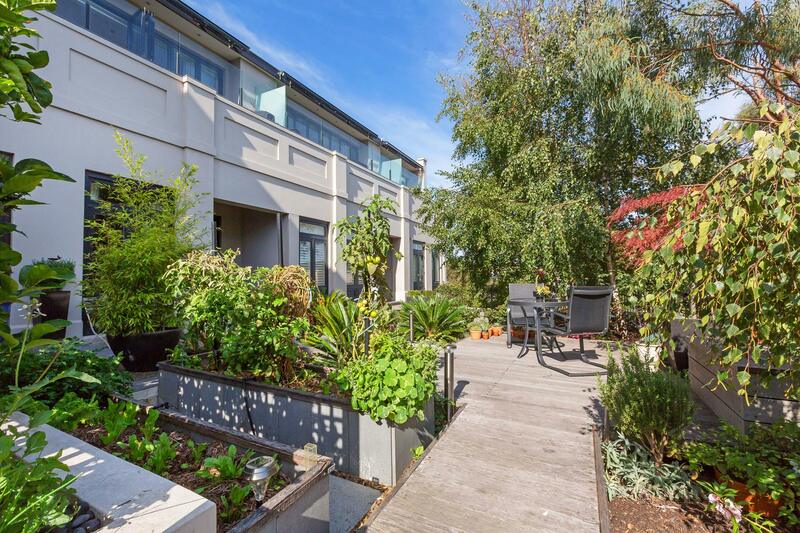 She has multiple awards to her name and has subsequently grown to become the most respected and trusted agent on the Mornington Peninsula Victoria. 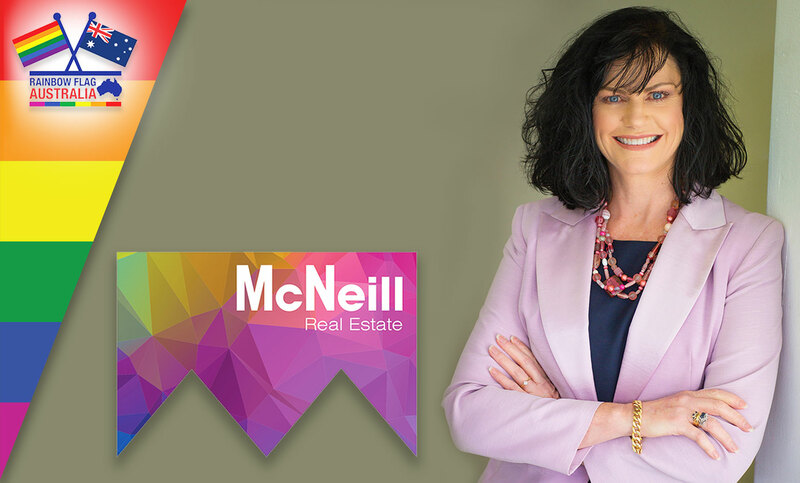 The passion to help women and retirees make their real estate dreams a reality fuelled the need to establish a real estate business – McNeill Real Estate. 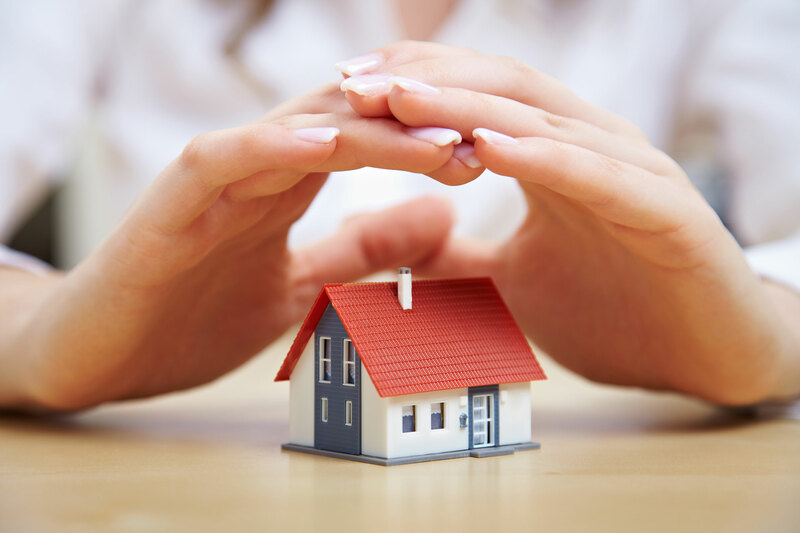 Her experience and expertise in the industry have become assets to her highly esteemed clientele even as she continues to grow in trust and excellent service delivery. 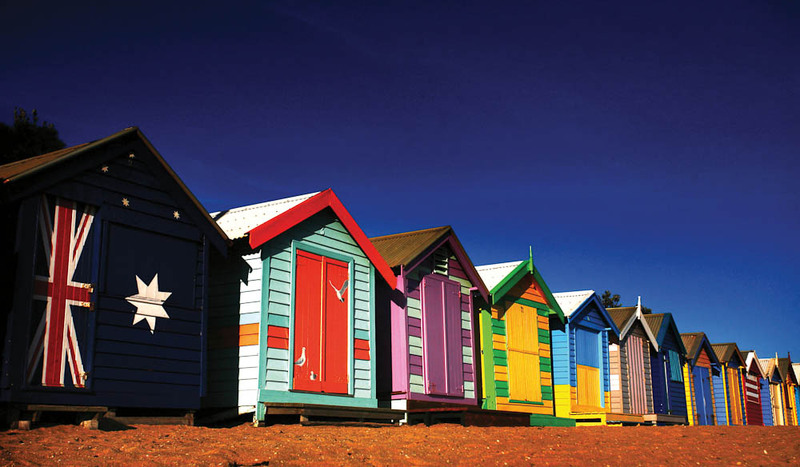 Thank you for visiting the page of McNeill Real Estate as part of the Rainbow gay friendly network. 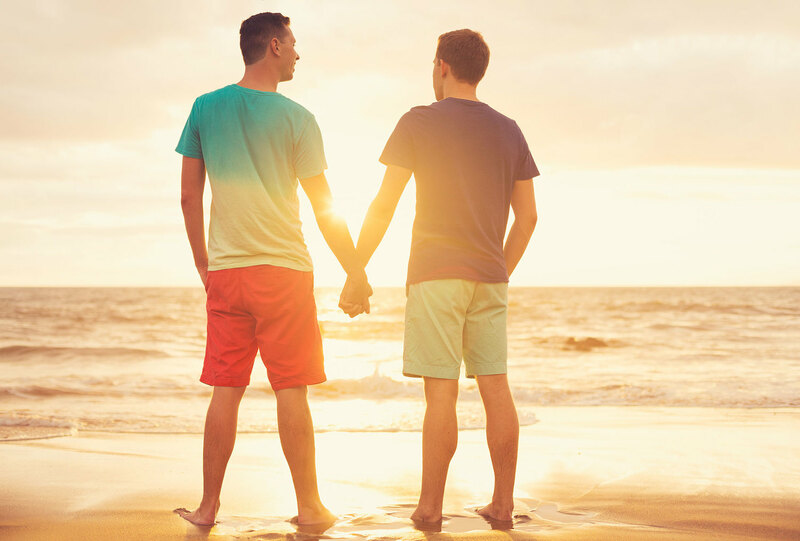 McNeill Real Estate is located in Victoria and are happy to assist the gay and lesbian /lgbti community when looking for Real Estate. 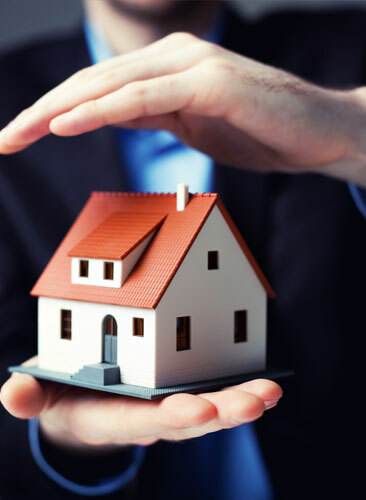 McNeill Real Estate is proud to be part of the rainbow flag Australia network and can be contacted on 0419 503 327.